We recognise that issues relating to parking largely occur in the afternoon, when the car park is not open. 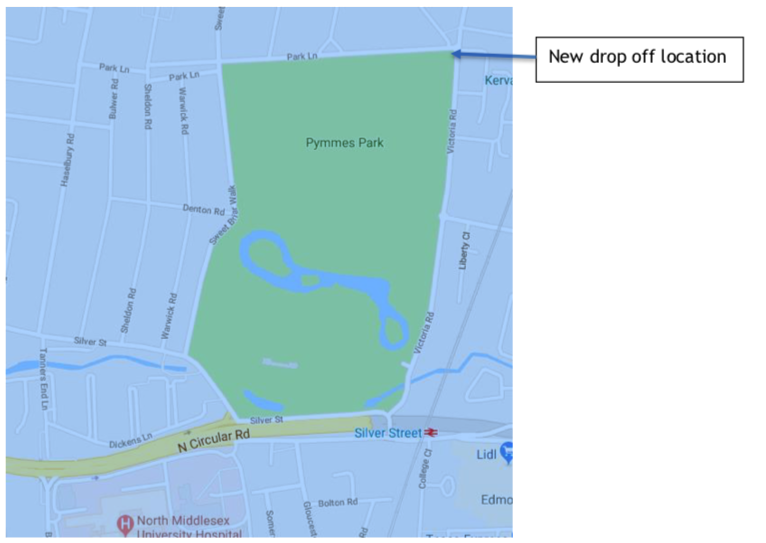 As such we are moving the afternoon parent pick-up location to near Pymmes Park on the corner of Park lane and Victoria Road (See map on reverse) in the afternoon. The parent drop- off location in the morning will remain as the Bread of Heaven car park. We feel this balances the needs of those that walk to the bus stop with those that drive while prioritising the safety of our community. Park Lane / Victoria Road Pymmes Park offers more options to park in side roads. However, as the location is more exposed, parents must collect their children from the steps of the bus. Parents should park in the adjoining side roads and walk to the drop off location. On no account should they block or park in the entrance to the park where the bus will stop. The timings of both pick up and drop off will not change: we ask that parents ensure they drop off by 8:00am at the Bread of Heaven to ensure the bus leaves by 8:05am sharp, and that they collect children at 3:45pm. The bus will depart park lane at 4:00pm. We will be starting this from Tuesday 30th October and will operate this for a trial period to see if this results in an improvement for all. 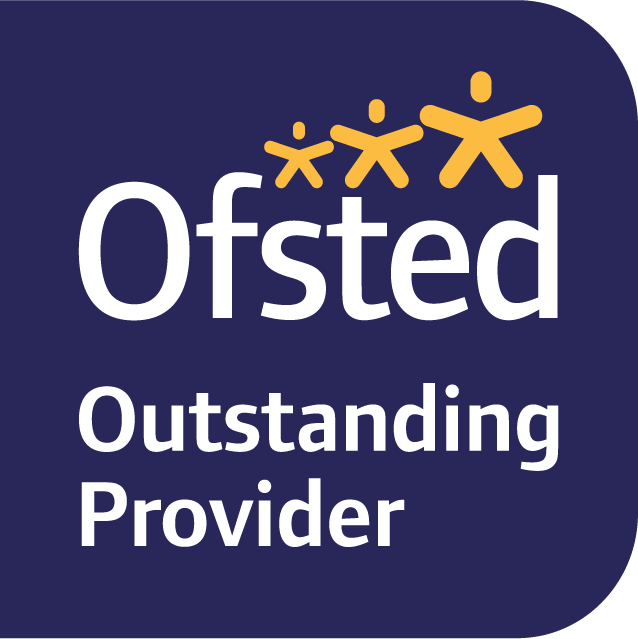 Thanks once again for your continued support of the academy and your children.